S.J. Wist is a fantasy author, reviewer, and an artist on the side. Addicted to books, blogs, chocolate mint ice cream, and all things creative. She lives in Toronto with her two young boys, and is currently working on the sequel to her novel Dragon Aster. Sybl has endured the first years of being a teenager both unloved and forgotten. When an Awl takes her from Earth to the realm of Aster, she will discover a place where fantasy is the reality. A world of dragons. But that will not be all that she finds. Still distraught from having lost his best friend, Cirrus has tried to move on with his life. His world is falling apart, and it is a fight the High Guard cannot win. All that remains is a Prophecy from the ghostly memories of those he loved. 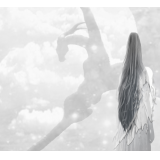 A Prophecy that a Fay would return to Aster, restoring the balance of life and death. For without her, his kind will side with the forces of war. An onslaught of destruction would follow, and he is a dragon tired of death. When he finds Sybl, he takes it on himself to become her protector. Within her memories, she holds one from the friend he lost. She may be the last hope that the Prophecy has yet to come about. But he will have to outfly the shadows from his past first, for the demon who is after them does not fear a death it can weave. Wake to a world tangled in the Threads of Fate. Dream back the memories that can save it. A colorful cast of characters assembled here in this imaginative story. 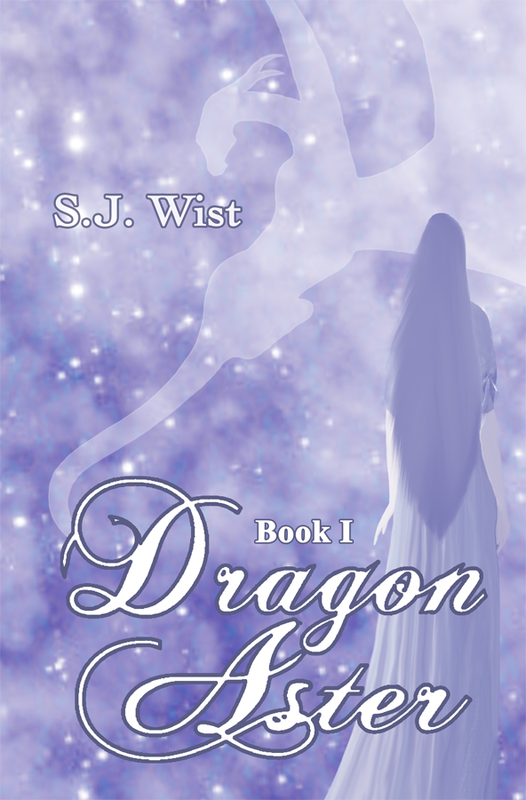 Dragon Aster: Book I is a stunning account which sweeps the reader away to another world.